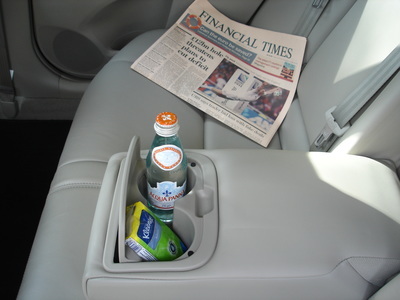 Are other Taxi firms confident enough to show customer reviews ? 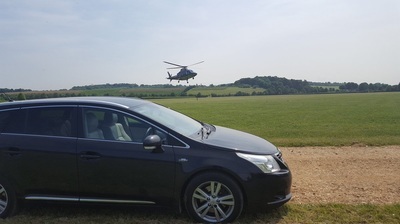 ​"We won't compromise on quality"
​with over 15 years experience in providing a safe and professional chauffeur service, we are offering the same quality with our local Henley private hire taxi service. 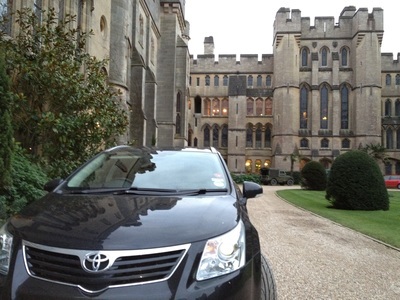 Wise Choice Cars provides Henley and Reading a family run taxi hire for local and long distance commutes. 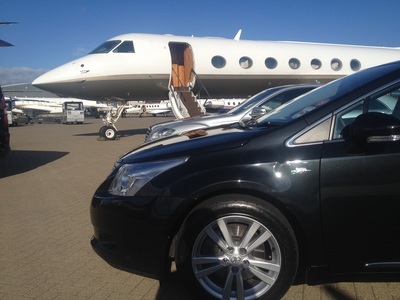 Including Airport transfer to Gatwick, Heathrow, Stansted and Luton. Operating out of Henley on Thames and with a 24 hour telephone booking service. Advanced and Lady drivers with experience in Disability Awareness and Manual Handling. Fully licenced through SODC and fully insured with advanced CRB DBS checks giving peace of mind for our chaperone service for children and the elderly. ​A good working knowledge of London and the UK, long distance bookings welcome. "They have no competition...... nobody offers such a quality service"
​"A quintessential traditional English service"
"Duty Chauffeur to drive you in your own car"